100% Soft luxury Cotton with fine lace details. Uniquely created designs with fine detailing and sophisticated prints. With gentle comfort and good taste. 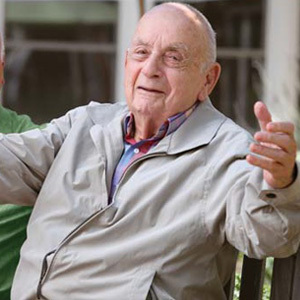 Dressing and changing a frail, elderly or sick patient is a challenge for both the patient and the caregiver. Give your loved ones comfort by dressing them in our easy on, easy off sleepwear. 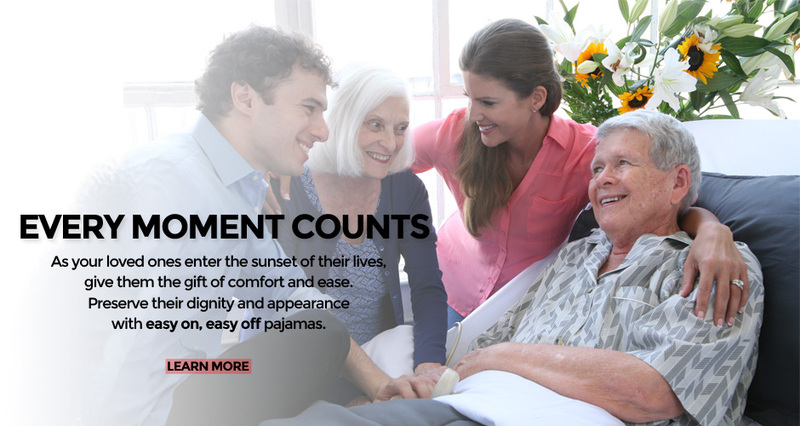 Our mission at Dignity pajamas is to help give comfort to and preserve the dignity of our loved ones in their time of need, so that the little energy they have is not wasted on wrestling with clothing, but enjoyed and cherished. Our uniquely created designs are made in the softest 100% cotton. Sophisticated prints and soft fine detailing and trims for the discriminating customer. Every moment counts when your loved ones are ill or enter the sunset of their lives. 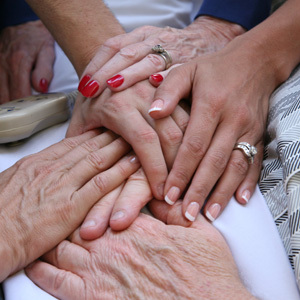 Give the gift of comfort and ease and help them create lasting memories while preserving their dignity and appearance.